I was a fan of the Working!! anime so when I heard that an anime adaptation of the spin-off webcomic was under development, I was dead stoked for it. And sure as hell, A-1 Pictures didn’t disappoint. As it is an adaptation of the spin-off, the story is completely different from the original manga. Using brand new characters and set in a different restaurant of the same name. I was especially happy about the voice actresses and actors of the characters as some of them voiced a character from the original anime. I’m going to be comparing this to the original Working!! A LOT so I’d recommend you watch at least the first season of Working!! if you haven’t already, before reading this review. So without further ado, let’s get right into the little details that makes this anime a great successor to the original. Higashida Daisuke is an earnest, first-year high school student. 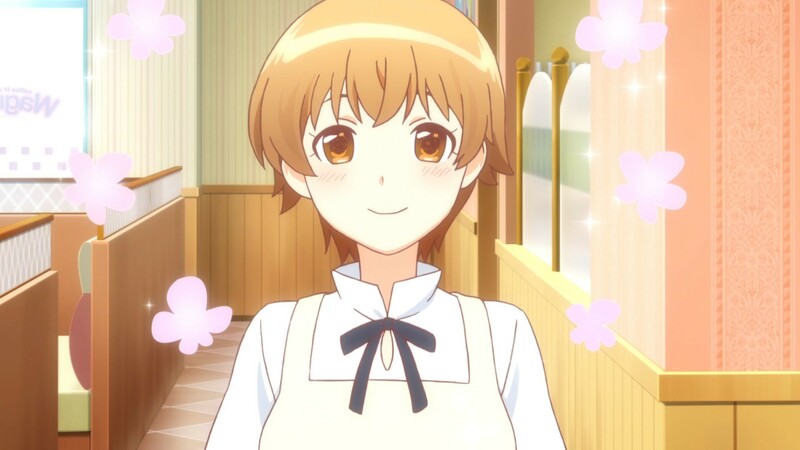 With his father’s company going bankrupt, Daisuke decided to work at a local family restaurant named Wagnaria to earn some money since his father can’t afford to pay him any allowance. Little did he know that he was in for a whole new world of pain as he makes a promise with his abusive fellow workmate and floor chief, Miyakoshi Hana. The promise was that every time she made chocolate, Daisuke had to test it. And although Miyakoshi’s mother’s cooking is said to be almost godly, her own cooking skills are so bad that every time Daisuke eats her chocolate, he passes out. Miyakoshi isn’t the only trouble in the restaurant though, as many of his other workmates end up in fiascos with each other. It is Daisuke’s job to put up with their bothersome acts and earn enough money to pass through his school years. Working!! is an anime where the story is different between each character due to their interactions with one another, and therefore the story is constant throughout the anime. Each main character would always have a different story with one another as opposed to only having one direct story. 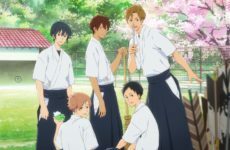 These interactions include one of the chefs having a crush on one of the waitresses because of her godlike smile, a foreign man learning Japanese as he was hired by the restaurant’s idiot manager and a waiter working with the daughter of the man he owes a large sum of money to. This time around, the story focuses mostly on the characters rather than them actually working, ironically. The story also tends to focus more on other characters instead of just the protagonist.Definitely a leap from the original Working!! A-1 pictures is famous for a lot of mainstream animes such as Sword Art Online and the more recent Erased, so it wouldn’t surprise anyone that the animation done in WWW.Working!! is top notch. Animations are smooth and crisp, yet simple-looking. Character movements like hand gestures are very fluid. It is as if they animated every millisecond down to the last frame. I really expected nothing less from A-1. The design choice of female characters seemed to have changed as you can see from the pictures below. The difference in design also goes for other female characters in WWW.Working!! I’m not really certain why they chose to do this with only the female characters because all the male characters have the same design traits as the past Working!! characters. In my opinion, this would be a great idea had they decided to also design the male characters this way, as it seems weird for the female characters to look completely different from the male characters. Aside from being made by A-1 pictures, WWW.Working!! also has a lot of famous voice actors voicing its characters, some of which also voiced characters from Working!! such as Haruka Tomatsu who voiced Asuna Yuki from Sword Art Online, and Yuichi Nakamura who was the voice actor for Gray Fullbuster from Fairy Tail. In my personal opinion, the voices really fit the characters well. You have the voice of Gray Fullbuster voicing a serious high school student and you have the former voice of Izumi from the original Working!! 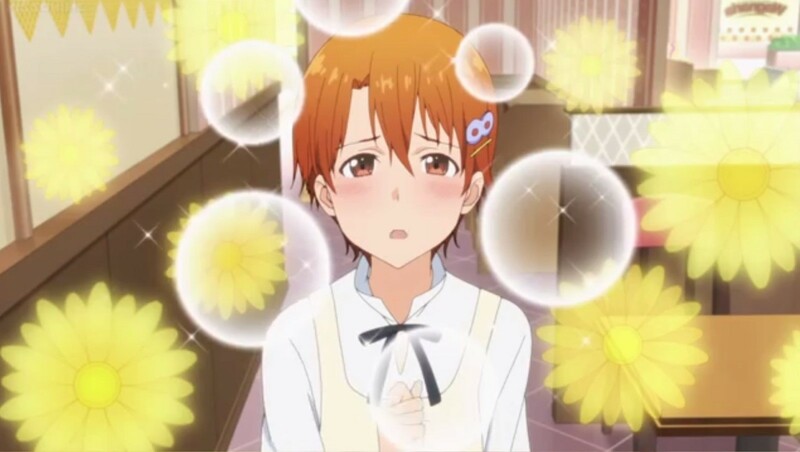 anime voicing a silent-type girl. Music-wise, just like the original Working! !, they had the lead voice actresses sing the opening and the lead voice actors sing the ending theme. 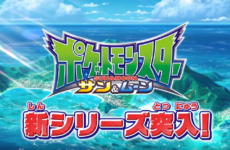 I really like this concept because it makes the characters more connected with the anime itself. Hearing the voice actors sing the themes also makes the audience feel more attached to the anime. Just like the original Working! 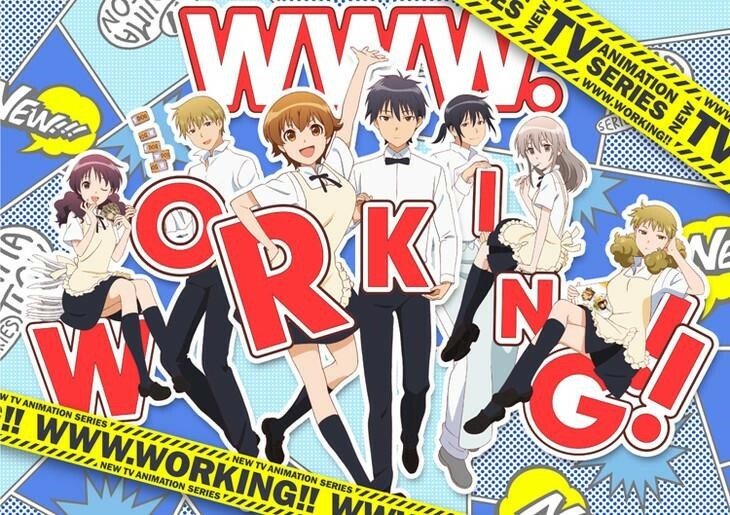 !, all the characters in WWW.Working!! 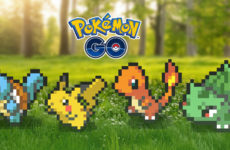 are REALLY unique with their personalities and character traits. You have a quiet girl who can see spirits but doesn’t believe in them, a sadistic girl who’s the daughter of a really rich man and a delinquent genius university student who has an equally genius daughter. All these characters are just bountiful in personality and overall are just very unique. The way the characters interact with one another is also unique. Although Working!! mainly focused on the main protagonist, WWW.Working!! is different and the story focuses on multiple characters equally.This formula makes it seem like there’s more than just a single story when everything ties together in one way or another. Of course I’d recommend anyone to watch this, cause what’s not to love? You have great animation, great voice acting, great characters and great music. I honestly think I’m even putting way too much praise into this anime than it deserves, but that’s what a fan does. I wouldn’t put this at the top of any yearly anime list because there are certainly more choices out there, but that doesn’t mean it shouldn’t at least be a favourite. Give it a try today! Previous Post Marvel vs. Capcom Infinite – More Details Released!